We offer our broad and modern range of vehicles for transport, both inland and abroad. 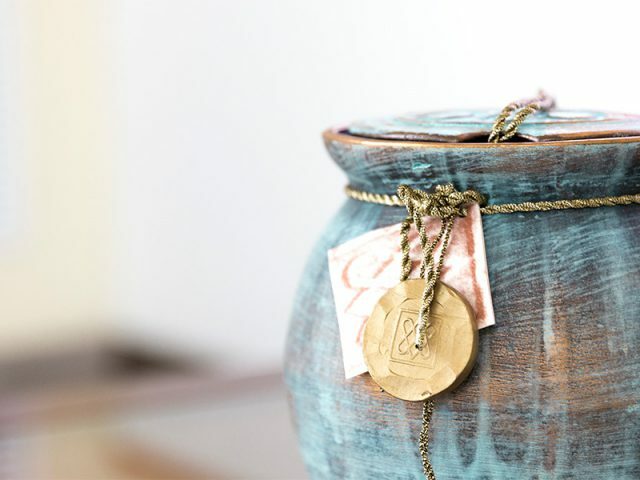 We developed a clear and detailed estimate of costs, but open to their suggestions. 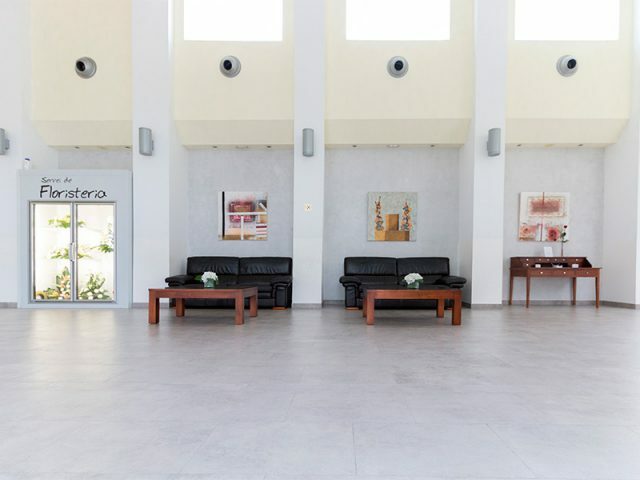 The company was founded in Inca on the 14th of January of 1971 by Juan Reus Morro, Llorenç Llobera Salom and María Manresa Orfí, all of them with ample experience in the field of funeral services. The current owners of the organisation SERVEIS FUNERARIS D’ÍNCA, SL are Miguel Sampol Bestard, Pablo Amer Coll and Llorenç Llobera Sastre. 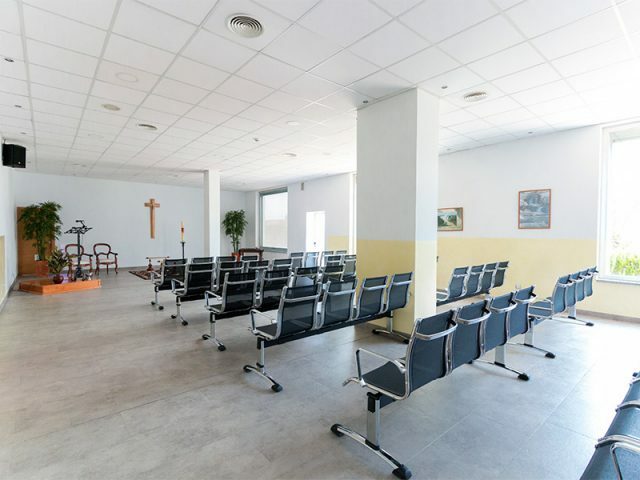 We have continued to evolve and grown day to day, up to and beyond establishing a funeral home in this town, the important nerve-center of the Es Raiguer geographical region, a goal we achieved and inaugurated in 2004. 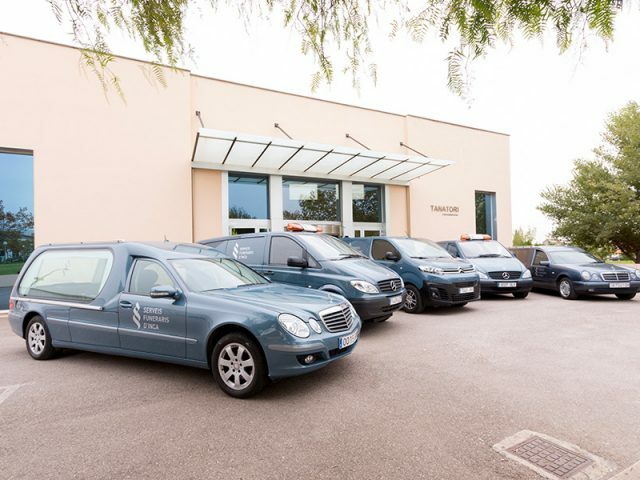 SERVEIS FUNERARIS D’ÍNCA, SL staff is made up of a tight-knit team with fourteen professionals and collaborating partners in around twenty municipalities of the region, offering high-quality customised service that establishes us as the field’s benchmark in Mallorca. Our workforce is also in a constant renewal and update process in terms of their training, studies and specialisation at the Escuela Superior de Profesionales Funerarios y Afines (ESPFA) through the INEM system, subsidised by the European Social Fund and organised by the Tri-party Foundation for Training and Employment. We have focused their training on legislation, regulation, case handling and morgue aesthetics, while this year further extension in cremation methods, IT management of cemeteries and customer care for family relative. 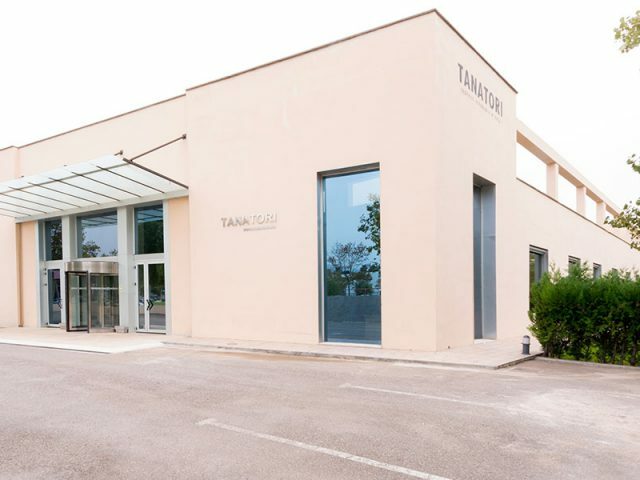 Our Tanatorium is a unique, modern and above all practical building, designed for offering funeral home services in a comfortable, speedy manner with an endless range of features. 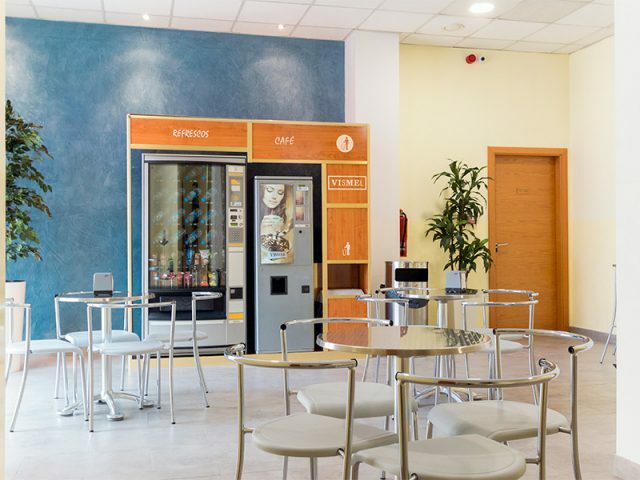 It is located in the Polígono Industrial de Ca´n Matzarí which is an area with spaciously convenient traffic flow, boasting a 2,200sqm constructed surface area, an own parking area, an ample entrance hall, reception, offices rest rooms for visitors (also for the disabled), wide corridors for access to 6 different viewing rooms with barrows, mortuary space (with 6 refrigerated storage compartments, 2 freezing compartments and an embalming table), cafeteria (with machines), meeting hall, general storage, garage and laundry, private spaces for staff (with a washing machine, tv, fridge, showers, etc.) and an entrance for the deceased. This comprehensive support from a team of professionals at your service, with warm and personal attention that fulfils all of your needs and wishes has gradually provided us with the experience necessary to take action at any point in time with the greatest possible efficiency and discretion. 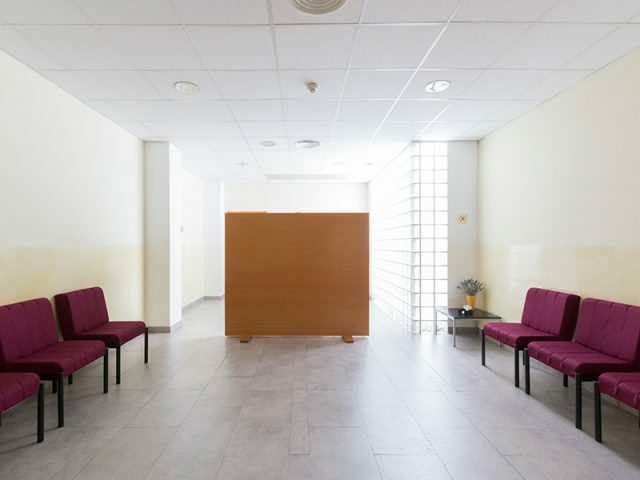 From the first moment, you and yours will be purveyed with the assistance of a team fully capable of tending to your needs in the most difficult times. From its very beginning, we have been lending our services in the following towns and villages: Inca, Alcudia, Biniali, Biniamar, Binissalem, Búger, Caimari, Campanet, Costix, Escorca, Lloseta, Llubí, Mancor de la Vall, Maria de la Salut, Moscari, Muro, Selva, Sencelles, Sineu, Santa Margalida y Ca´n Picafort y cualquier otra localidad de la isla, incluidos hospitales y residencias. Funeral services 24 hours a day, all year around. Case procedure handling (Death certificate, burial licence, municipal permit for burial, judicial permits, health and safety permits, etc). Services of notification, memorials and local obituary notices. Press-related procedure for these. 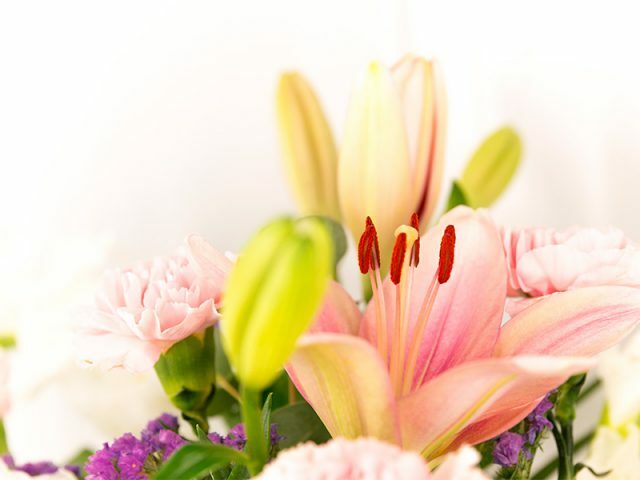 Supply of flower bouquets, wreaths and other ornamental arrangements. Burial service, transportation and grave separation (In cemeteries not providing municipal burial services). Thanatopraxy (embalming) and aesthetician services. Services for inter-island, national and international transfer (With related paperwork procedure for consulates and customs). Incineration services (off-site) with related procedure. Organisation of the social and/or religious ceremony. Rental services for alcoves and tombstone preparation. If you wish to hold the viewing ceremony in your own home, we have the necessary equipment and services available. It welcomes you to our website where we present to you our complete services, the capacity and infrastructures of the entity and a series of virtual actions that you can carry out comfortably.